Pampered Perch is debuting five new prints for their wrist rests. You can now pamper your clients in style while staying healthy. 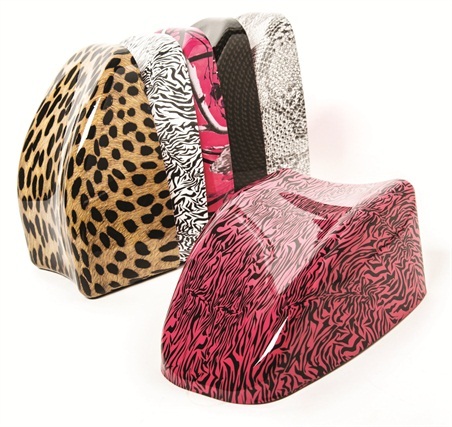 The new perches are $40 and are available in animal print, marble, and carbon fiber designs to punch up your salon decor. For more information, visit Pampered Perch.